Wait, THIS ISN'T MY CAR! 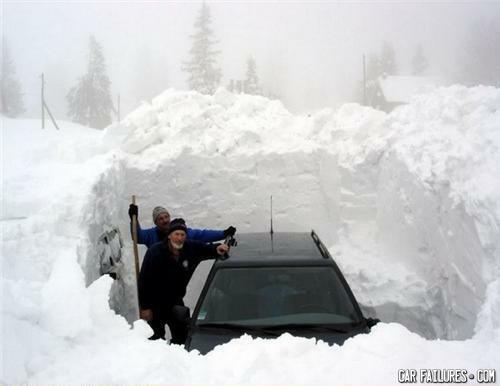 lets' go dig out my Corvette now. looks like powdered sugar... but thats alot of snow. Okay, we cleaned that. Now, where are we going to.